There seems to have been more focus on the Cameroon players not at the Africa Cup of Nations than those who are competing and Group A could end in disaster for the Indomitable Lions, who are in danger of dropping from first to third with a defeat against host nation Gabon. A full-strength Cameroon would be genuine contenders for the trophy but eight of their players, including Premier League duo Joel Matip and Allan Nyom, refused to make themselves available. After collecting four points from two games they are on the brink of reaching the quarter-finals but neither of their performances – a 1-1 draw against Burkina Faso and a 2-1 victory over Guinea-Bissau – have been convincing and their final match looks their toughest. Gabon's task got much harder when they conceded an injury-time goal to Guinea-Bissau to draw 1-1 in their opening game. 1-1 against a useful Burkina Faso side on Wednesday and will have a clearer mindset than Cameroon because they are highly likely to need a victory to see them through. 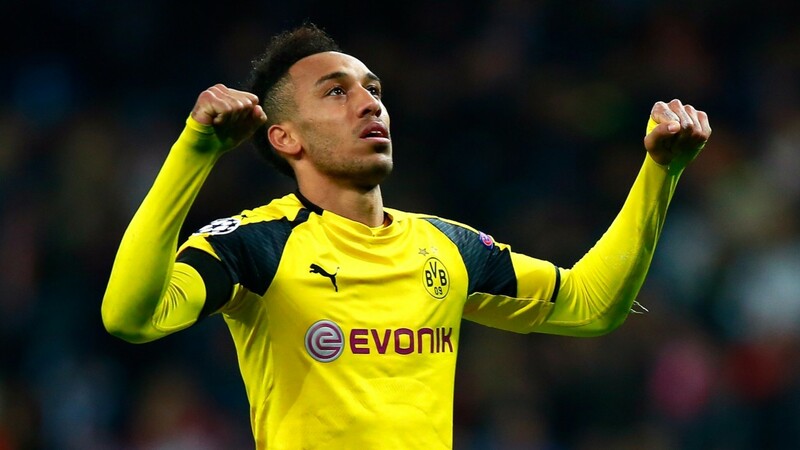 Borussia Dortmund's Pierre-Emerick Aubameyang, who has scored both of Gabon's goals, is their best player by a distance and his star quality can guarantee them a quarter-final spot with a vital victory. Africa Cup of Nations debutants Guinea-Bissau were supposed to be the Group A whipping boys but they have competed well in their opening two matches and still have a chance to qualify if they defeat Burkina Faso. Guinea-Bissau secured a deserved 1-1 draw against hosts Gabon in their opening game and led Cameroon 1-0 at half-time before suffering a 2-1 defeat. The solid performances of Guinea-Bissau should not have come as a great surprise. Thirteen members of their squad play in the Portuguese league system – the majority in the second tier – and they qualified in good style, finishing ahead of Africa Cup of Nations quarter-finalists Congo in 2015 and 2012 champions Zambia. However, the market has been slow to acknowledge their improvement and Baciro Cande's side are possibly overpriced to win the game and a solid bet to avoid defeat. Burkina Faso have competed at the last four Africa Cup of Nations and were runners-up to Nigeria at South Africa 2013. But the Sparrow Hawks finished bottom of their group in 2015 and are at risk of another early elimination after 1-1 draws against Cameroon and Gabon. Star winger Jonathan Pitroipa was substituted with an injury after 11 minutes of the Gabon game and his absence would be a major blow.